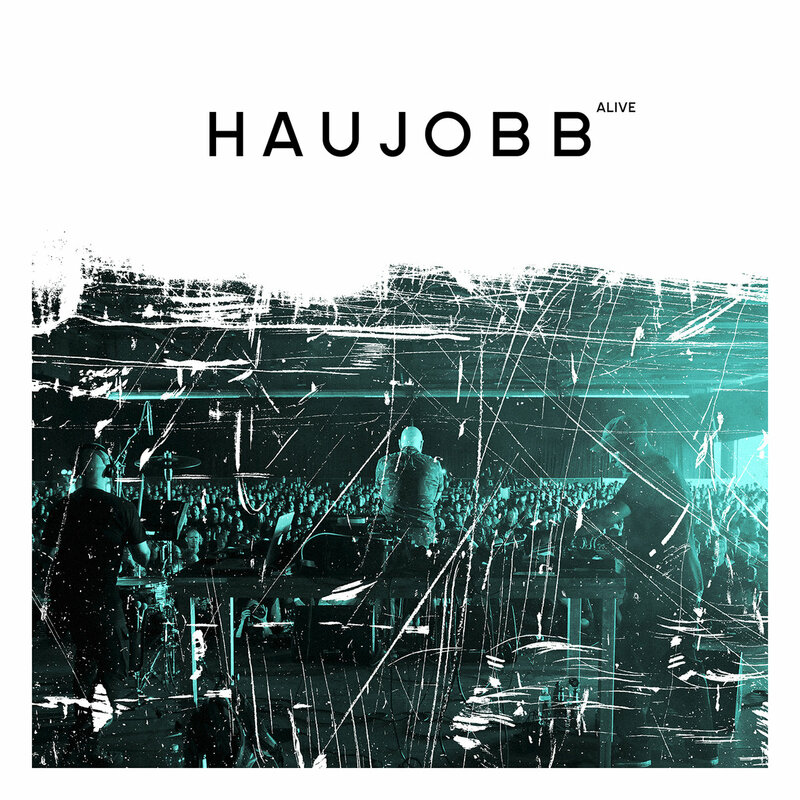 A live album from Haujobb is an enticing idea: moreso than many of their peers in the world of industrial, Dejan Samardzic and Daniel Myer have made efforts to make their live shows distinct from their albums. In practice that means trading a small amount of studio exactitude for dynamic live percussion, keys and vocals. The press release for Alive makes a point of noting how much of their catalogue the live document covers, but its value lies less in acting as a career retrospective and more as a snapshot of who the long-running act are in the second decade of the millennium. 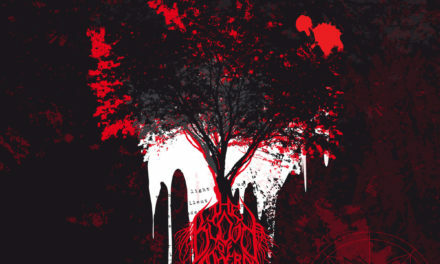 Starting with 2011’s New World March the sound that Samardzic and Myer’s work has been placing more emphasis on rhythm and structure, and how percussion and sequencing fit together inside their high-sheen production aesthetic. 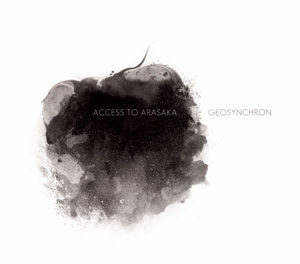 Consequently the tracks from that album and its follow-up Blendwerk feel most potent in these recordings. The way “Machine Drum”‘s whirling string sample gives way to the workmanlike pulse of a kick drum and manually filtered synth sweeps as Myer lets loose vocally is instructive, bringing the song closer in line with slightly more recent numbers like “Meltdown” and “Input Error”. Those latter songs’ detuned analogue sounds remain fairly intact from their studio incarnations; understandable given how the project’s most recent recordings have likely influenced how they bring their music to the stage. While it’s the recent material that feels most natural on Alive (check the slightly renovated but totally comfortable versions of “Crossfire”, “Dead Market” and “Lets Drop Bombs”) some of the classics benefit equally from the shift. Fan favourite “Anti/Matter”‘s speedy breaks are given a kosmische drum machine makeover and Myer going way over the top when called on to shout, injecting a different energy into a number that traditionally represents the group at their most precise and sleekly digital. 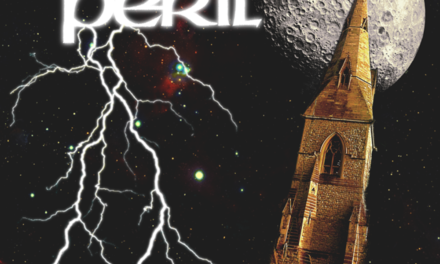 Conversely, stone electro-industrial classic “Penetration” omits the rhythm track for a good portion of its run time, making the entrance of a motorik beat halfway through all the more impactful. 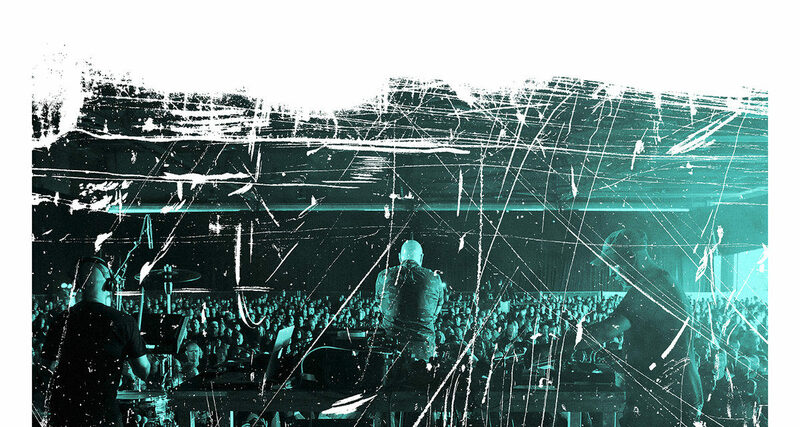 Some selections (“Eye Over You”, “Dream Aid”, “Renegades of Noise”) aren’t especially enlivened by the translation to the stage, but are generally legacy numbers that don’t lose anything from being presented in their most familiar forms. 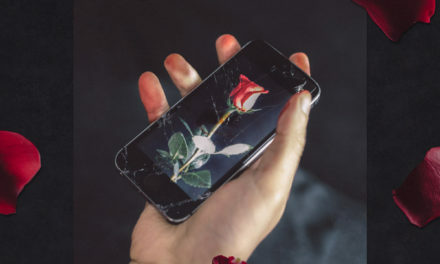 Like most live albums, Alive‘s primary appeal will be to those who are already familiar with the material, and wish to hear how songs new and old might sound in the more active and unpredictable live setting – check final track “Let’s Drop Errors” for an example of those latter qualities in action. 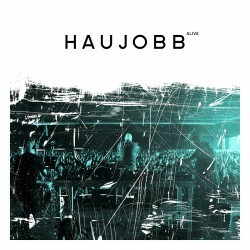 Those same fans might however be surprised by exactly how much of Haujobb’s current goals and strategies are reflected in these recordings, and how it serves to illuminate the fluidity of an act who show no signs of slowing down creatively some 25 years since their formation.